Founded Alma Capital in 2006. Henri Vernhes created Alma Capital to provide a bridge between talented asset managers and European institutional investors. Experience: Henri started his career as a fund manager at Banque Worms after serving four years in the French Navy as a shift manager. Between 2000 and 2005, he was a managing director at Merrill Lynch, where he launched and developed its Investment Management business in France. Education: Henri graduated from Institut d’Etudes Politiques de Paris and obtained an Msc in Finance at University Paris IX Dauphine. Founded Alma Capital in 2006. Henri Vernhes created Alma Capital to provide a bridge between talented asset managers and European institutional investors. Experience: Henri started his career as a fund manager at Banque Worms after serving four years in the French Navy as a shift manager. Between 2000 and 2005, he was a managing director at Merrill Lynch, where he launched and developed its Investment Management business in France. Education: Henri graduated from Institut d’Etudes Politiques de Paris and obtained an Msc in Finance at University Paris IX Dauphine. Founded Alma Capital in 2006. Experience: Prior to Alma Capital, Jean has held top positions within the insurance industry in Europe. He notably served as CEO of Groupe Victoire and Groupe des Assurances Nationales. 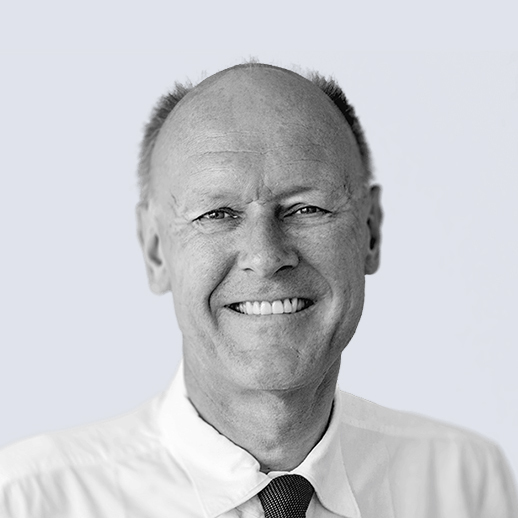 Jean is also Honorary Chairman at the French Federation of Insurance Companies and is board member of multiple companies in Australia, Japan, Canada and the United States. Education: Jean trained as an engineer graduating from Centrale, and he holds a bachelor degree in law from the Institut d'Etudes Politique in Paris. Founded Alma Capital in 2006. Experience: Prior to Alma Capital, Jean has held top positions within the insurance industry in Europe. He notably served as CEO of Groupe Victoire and Groupe des Assurances Nationales. 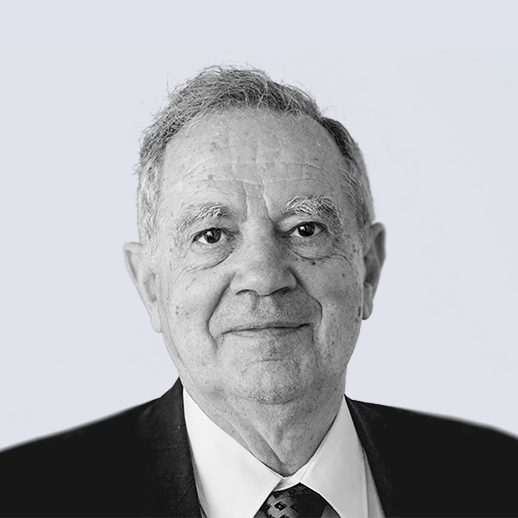 Jean is also Honorary Chairman at the French Federation of Insurance Companies and is board member of multiple companies in Australia, Japan, Canada and the United States. Education: Jean trained as an engineer graduating from Centrale, and he holds a bachelor degree in law from the Institut d'Etudes Politique in Paris. Founded Alma Capital in 2006. 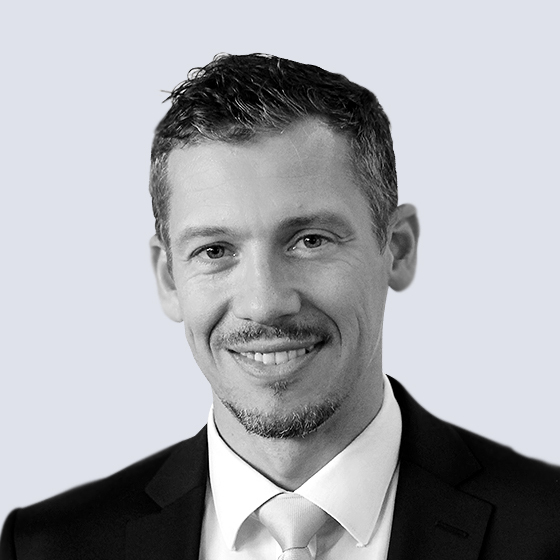 As a founding partner of Alma Capital, Andreas Lehmann is in charge of developing International activities from London where he is based. Experience: Before co-founding Alma Capital, Andreas was Managing Director at J.O. Hambro Capital Management. 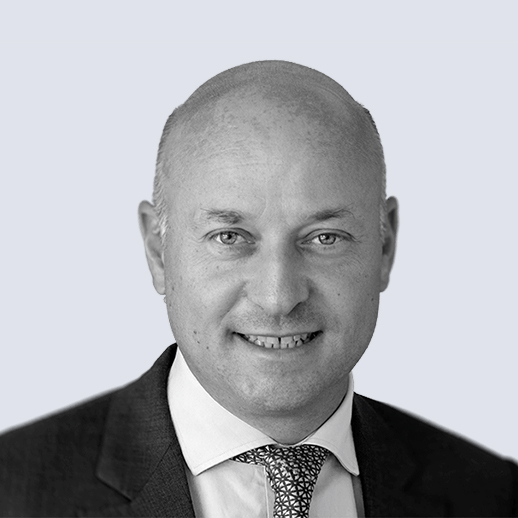 He has also been Managing Director at Merrill Lynch Investment Managers, Director of Mercury Asset Management and worked for investment bank SG Warburg & Co in London. Education: Before graduating with an MBA at INSEAD, Andreas was a lawyer at the Copenhagen Bar. Founded Alma Capital in 2006. 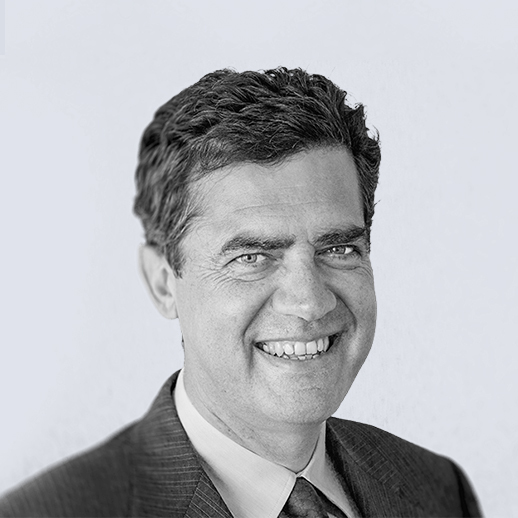 As a founding partner of Alma Capital, Andreas Lehmann is in charge of developing International activities from London where he is based. Experience: Before co-founding Alma Capital, Andreas was Managing Director at J.O. Hambro Capital Management. He has also been Managing Director at Merrill Lynch Investment Managers, Director of Mercury Asset Management and worked for investment bank SG Warburg & Co in London. 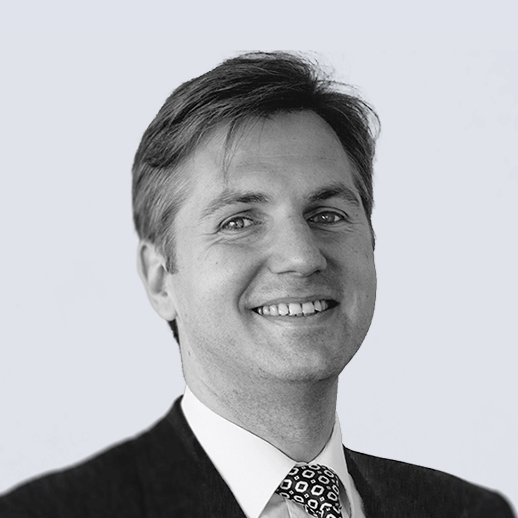 Education: Before graduating with an MBA at INSEAD, Andreas was a lawyer at the Copenhagen Bar. Joined Alma Capital in 2014. Lydwine ensures that the Group is always in line with industry best practice in terms of regulation, taxation, legal and finance. 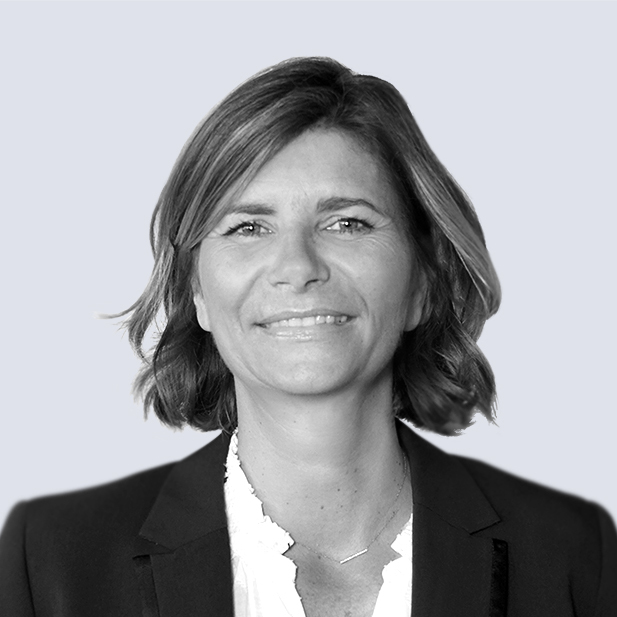 Experience: Lydwine previously worked for 15 years at KPMG in Paris, New York and Luxembourg. As a senior manager, Lydwine managed auditing teams for several listed companies. During her time as an auditor and counsellor in Luxembourg, Lydwine worked mainly for investment funds and asset managers. Education: Lydwine graduated from ESSEC business school and holds a degree in accounting and management in France (DSCG). Joined Alma Capital in 2014. Lydwine ensures that the Group is always in line with industry best practice in terms of regulation, taxation, legal and finance. 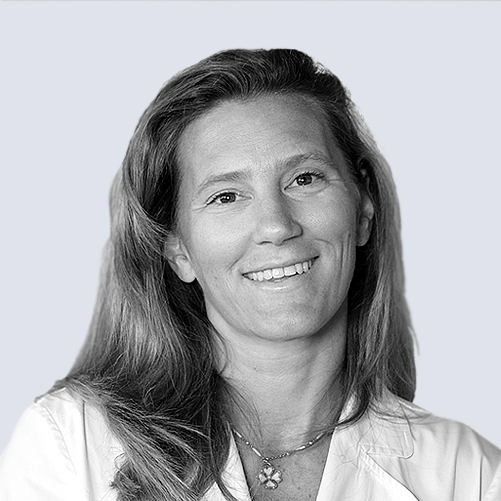 Experience: Lydwine previously worked for 15 years at KPMG in Paris, New York and Luxembourg. As a senior manager, Lydwine managed auditing teams for several listed companies. 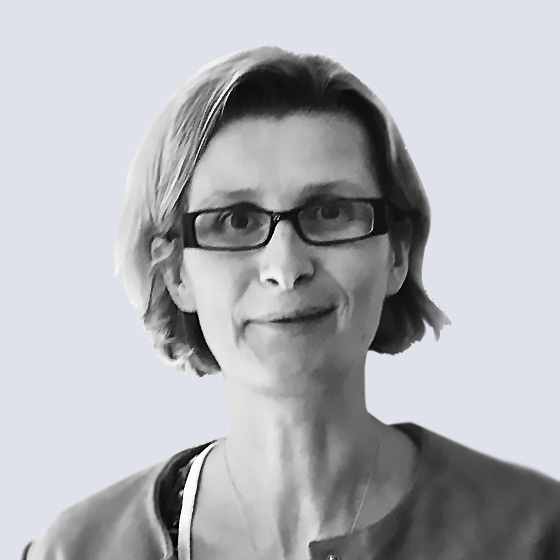 During her time as an auditor and counsellor in Luxembourg, Lydwine worked mainly for investment funds and asset managers. Education: Lydwine graduated from ESSEC business school and holds a degree in accounting and management in France (DSCG). Joined Alma Capital in 2012. Hervé leads the sales team. Experience: Hervé was previously a managing director and a member of the executive committee at RBS Switzerland, where he was in charge of equity derivatives and structured products for investors in Switzerland and France. Between 1996 and 2005, he worked at Merrill Lynch in London and Paris. He has started his career at Société Générale as equity derivatives products seller for Swiss clients. Education: Hervé graduated from HEC in 1992. He has also served as an officer in the French Navy for military service. Joined Alma Capital in 2012. Hervé leads the sales team. Experience: Hervé was previously a managing director and a member of the executive committee at RBS Switzerland, where he was in charge of equity derivatives and structured products for investors in Switzerland and France. Between 1996 and 2005, he worked at Merrill Lynch in London and Paris. He has started his career at Société Générale as equity derivatives products seller for Swiss clients. Education: Hervé graduated from HEC in 1992. He has also served as an officer in the French Navy for military service. Joined Alma Capital in 2010. Baptiste is a member of our sales team and a Conducting Officer of Alma Capital Investment Management, the asset management company of the group in Luxembourg. Experience: Before joining Alma Capital, Baptiste co-founded a fintech project. He previously worked at Société Générale CIB in Paris and BNP Paribas in India. Education: Baptiste graduated from Institut d’Etudes Politiques de Paris and from the London School of Economics. Joined Alma Capital in 2010. Baptiste is a member of our sales team and a Conducting Officer of Alma Capital Investment Management, the asset management company of the group in Luxembourg. Experience: Before joining Alma Capital, Baptiste co-founded a fintech project. He previously worked at Société Générale CIB in Paris and BNP Paribas in India. Education: Baptiste graduated from Institut d’Etudes Politiques de Paris and from the London School of Economics. Joined Alma Capital in 2013. Experience: Prior to joining Alma Capital, Dirk was European head of product and channel service at Allianz Global Investors where he headed a team of salespeople. Between 2002 and 2011, he worked at Société Générale and Amundi in a client focused role, raising assets and organizing client events. Education: Dirk holds a degree from Technische Universität Berlin and graduated from ESCP Europe. He is also a CFA charterholder and CAIA designee. Joined Alma Capital in 2013. Experience: Prior to joining Alma Capital, Dirk was European head of product and channel service at Allianz Global Investors where he headed a team of salespeople. Between 2002 and 2011, he worked at Société Générale and Amundi in a client focused role, raising assets and organizing client events. Education: Dirk holds a degree from Technische Universität Berlin and graduated from ESCP Europe. He is also a CFA charterholder and CAIA designee. Joined Alma Capital in 2018. 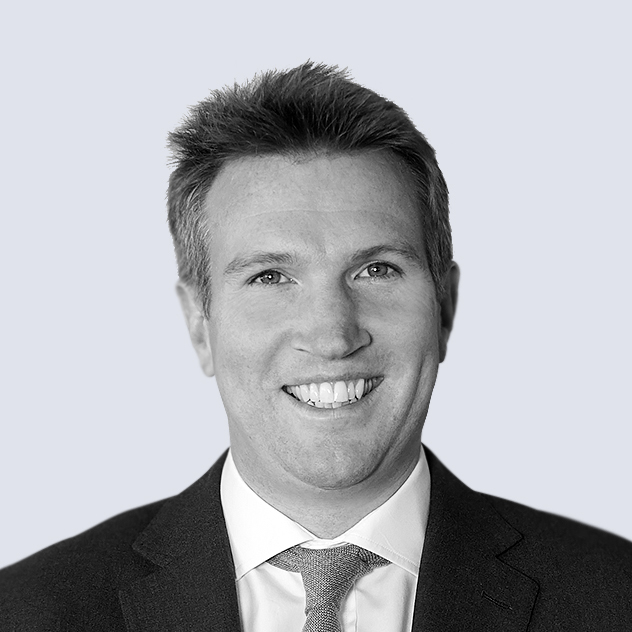 Experience: Nick previously worked at BlackRock between 2005 and 2014. He relocated from London to Dubai in 2010 where he helped build the Middle East retail distribution business. In 2011 he relocated from Dubai to Singapore and joined the South East Asia retail distribution team before focusing his efforts on growing the private banking client business across Asia ex Japan. In 2015 set up a technology company in Singapore before returning to London to work at Alma Capital. Education: Nick graduated from Exeter University with a BA (hons.) in Business Economics. He also holds the Investment Management Certificate (IMC). Joined Alma Capital in 2018. 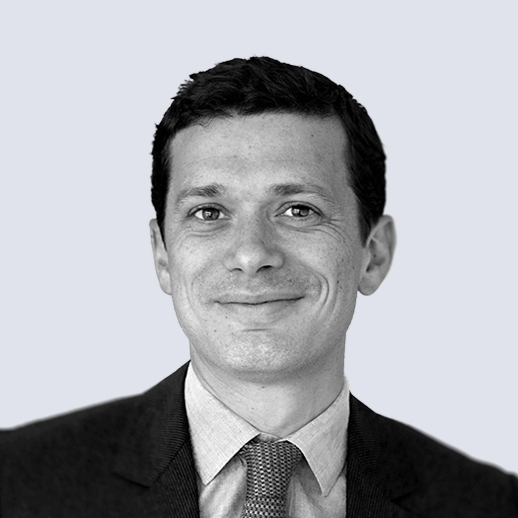 Experience: Nick previously worked at BlackRock between 2005 and 2014. He relocated from London to Dubai in 2010 where he helped build the Middle East retail distribution business. In 2011 he relocated from Dubai to Singapore and joined the South East Asia retail distribution team before focusing his efforts on growing the private banking client business across Asia ex Japan. In 2015 set up a technology company in Singapore before returning to London to work at Alma Capital. Education: Nick graduated from Exeter University with a BA (hons.) in Business Economics. He also holds the Investment Management Certificate (IMC). Joined Alma Capital in 2012. Experience: Before joining Alma Capital, he has worked at Barep Asset Management as treasurer and at Societe Generale Private Banking as middle office manager. Education: Benoit holds degrees from Institut d’Etudes Politiques de Lyon and INSEEC Business School. Joined Alma Capital in 2012. Experience: Before joining Alma Capital, he has worked at Barep Asset Management as treasurer and at Societe Generale Private Banking as middle office manager. Education: Benoit holds degrees from Institut d’Etudes Politiques de Lyon and INSEEC Business School. Joined Alma Capital in 2018. Experience: Before joining Alma Capital, Dimitri worked for seven years at Pictet Asset Services as a senior fund accountant and a client relationship officer. He previously worked for BP2S Luxembourg, as a senior fund accountant. Prior to working in finance, he spent seven years in the French Navy as petty officer. Education: Dimitri is a trained accountant from the Chamber of Commerce of Metz and is also certified as a senior fund accountant, transfer agent and custody bank officer. Experience: Before joining Alma Capital, Dimitri worked for seven years at Pictet Asset Services as a senior fund accountant and a client relationship officer. He previously worked for BP2S Luxembourg, as a senior fund accountant. Prior to working in finance, he spent seven years in the French Navy as petty officer. Education: Dimitri is a trained accountant from the Chamber of Commerce of Metz and is also certified as a senior fund accountant, transfer agent and custody bank officer. Joined Alma Capital in 2016. Experience: Before joining Alma Capital, Celine worked as a fund accountant at Citigroup’s Luxembourg unit for 15 years. Education: Celine is a trained accountant from Libramont’s Haute Ecole Robert Schuman. Joined Alma Capital in 2016. Experience: Before joining Alma Capital, Celine worked as a fund accountant at Citigroup’s Luxembourg unit for 15 years. Education: Celine is a trained accountant from Libramont’s Haute Ecole Robert Schuman. Joined Alma Capital in 2015. 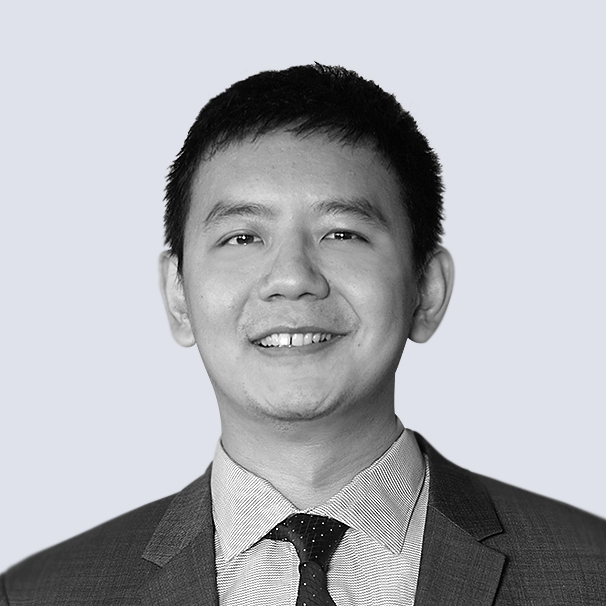 Experience: Jiaxing started his career at Alma Capital in 2015 and works as part of the middle office team. He joined Alma Capital as an intern having previously conducted an internship at the brokerage, Newedge. Education: Jiaxing holds a master’s degree in finance from IESEG and a bachelor’s degree in economics in University of Paris V.
Joined Alma Capital in 2015. Experience: Jiaxing started his career at Alma Capital in 2015 and works as part of the middle office team. He joined Alma Capital as an intern having previously conducted an internship at the brokerage, Newedge. Education: Jiaxing holds a master’s degree in finance from IESEG and a bachelor’s degree in economics in University of Paris V.
Joined Alma Capital in 2015. Experience: Sophie worked for several years organizing cultural events to promote art activities for the government department of small businesses. She then moved to Qatar where she was based for three years and headed up the association welcoming French speaking expats. She was the office manager at a Fintech firm before joining Alma Capital. Education: Sophie holds a masters degree in marketing and communication and studied for four years at the Ecole du Louvre. Experience: Sophie worked for several years organizing cultural events to promote art activities for the government department of small businesses. She then moved to Qatar where she was based for three years and headed up the association welcoming French speaking expats. She was the office manager at a Fintech firm before joining Alma Capital. Education: Sophie holds a masters degree in marketing and communication and studied for four years at the Ecole du Louvre. Joined Alma Capital in 2008. 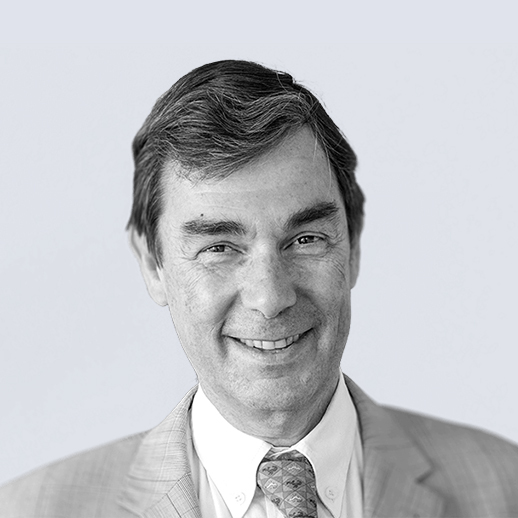 Experience: Louis is in charge of developing the French institutional client base. Previously, he worked for 25 years at Banque Worms, before joining DWS, Deutsche Bank’s asset management arm, where he was in charge of institutional clients in France and head of media relations between 2001 and 2007. Education: Louis graduated in economics from the University of Paris X, from the Institut d’Etudes Politiques and from the University of Paris I. Joined Alma Capital in 2008. 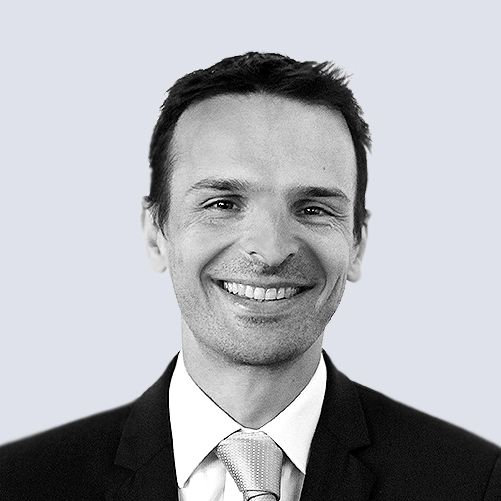 Experience: Louis is in charge of developing the French institutional client base. Previously, he worked for 25 years at Banque Worms, before joining DWS, Deutsche Bank’s asset management arm, where he was in charge of institutional clients in France and head of media relations between 2001 and 2007. Education: Louis graduated in economics from the University of Paris X, from the Institut d’Etudes Politiques and from the University of Paris I.